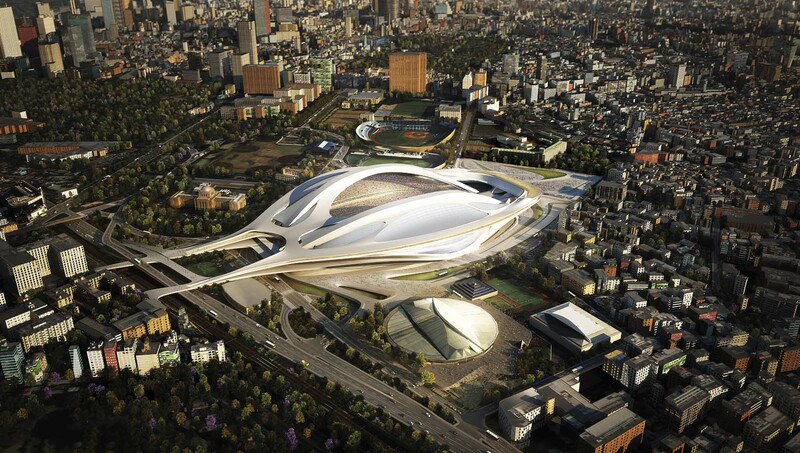 Zaha Hadid Architects has won the international competition to build the new National Stadium of Japan. The Practice, which produced the London Aquatics Centre for the 2012 Olympic Games, was selected ahead of 45 other international architecture firms for the US $1.62bn development. Football and athletics-loving Ethiopians will have a new FIFA and Olympic-standard 60,000 seat stadium in Addis Ababa thanks to a competition winning design combining local identity with new technology. 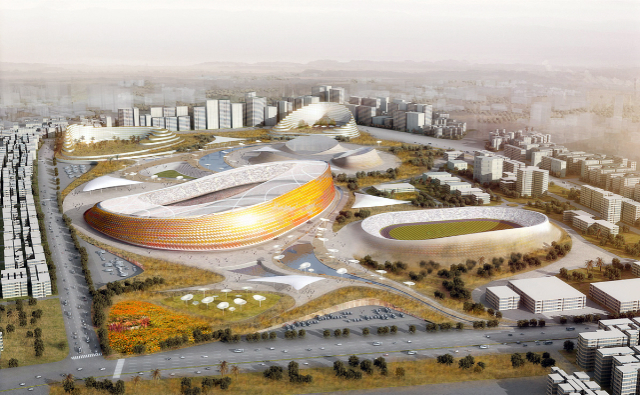 LAVA, Laboratory for Visionary Architecture, and Designsport collaborated with local Ethiopian firm JDAW to win the international architecture competition for a national stadium and sports village, held by the Federal Sport Commission, Ethiopia. Speedskating Stadium Inzell, Germany, designed by Behnisch Architekten, has won the ‘World’s Best Sports Building’ award at the prestigious World Architecture Festival (WAF) Awards 2011. 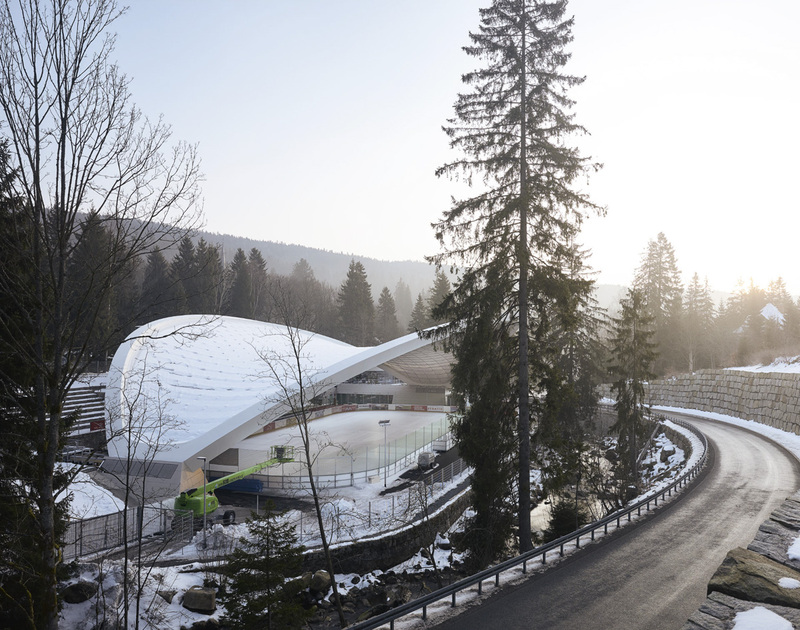 Designed to host the World Single Distant Speed Skating Championships 2011, the Speedskating Stadium in Inzell upgraded the existing outdoor speed-skating track through the construction of a high-performance intelligent roof structure. 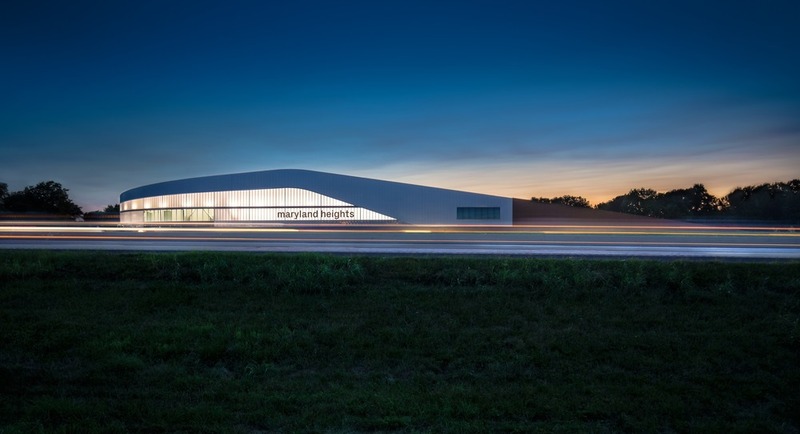 This improved arena can accommodate up to 7,000 spectators and offers maximum flexibility for large scale world class competitions as well as regular seasonal speed-skating training. This is a remodeling project of the club stadium of the Bulgarian football club CSKA Sofia to meet Category four of UEFA stadium standards. 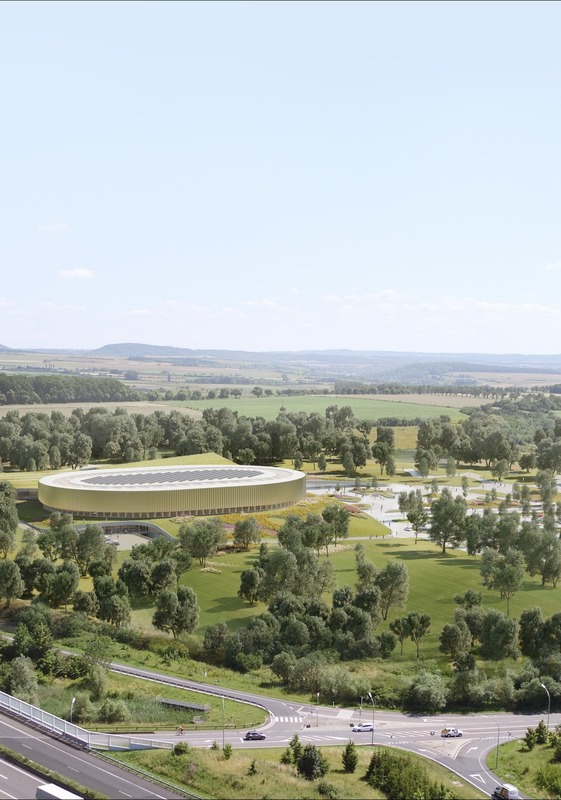 It mainly includes a new addition of a visor roof over the existing 22,000 seats. 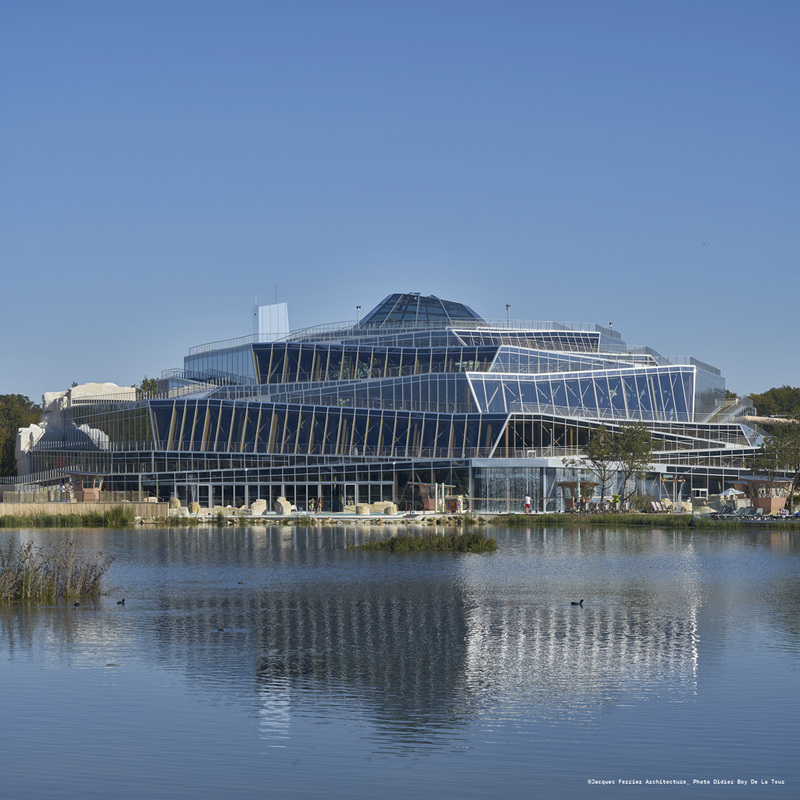 The visor roof can be executed in metal sheathing or lightweight translucent tensioned membranes. The original structure was built in 1923 over dirt banks in the middle of Knyaz Boris’ Garden – the central park in Sofia, the capital city of Bulgaria. The last substantial remodel was completed in 1967.